Rachael Ray 14-Piece Cookware Set Just $71.99! Down From $300! PLUS FREE Shipping! You are here: Home / Instagram / Rachael Ray 14-Piece Cookware Set Just $71.99! Down From $300! PLUS FREE Shipping! 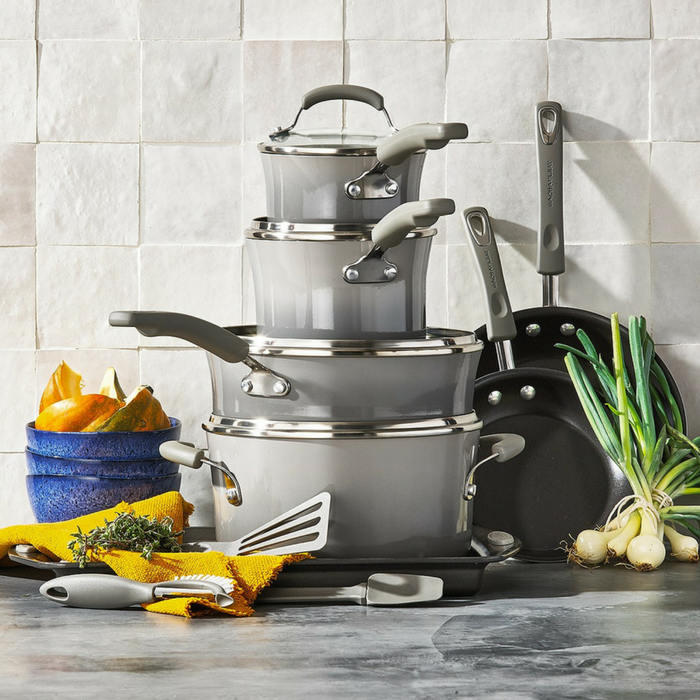 Explore new dishes, whip up old favorites & have fun in your space with sturdy pots and pans with durable nonstick interiors for superior food release, comfortable double-riveted handles for a secure grip and shatter-resistant tight-fitting lids for heat & moisture control.